April has been an incredible month, filled mostly with days spent in the sun working and evenings sipping wine watching the sun set over the Adriatic Sea. 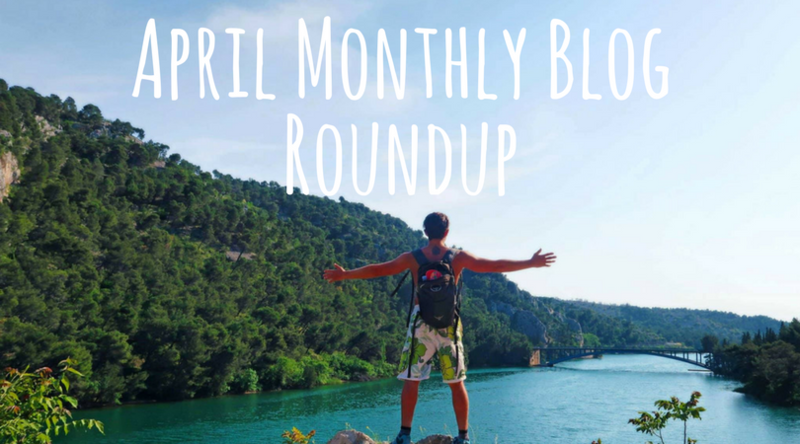 Welcome to our first ever monthly blog roundup! 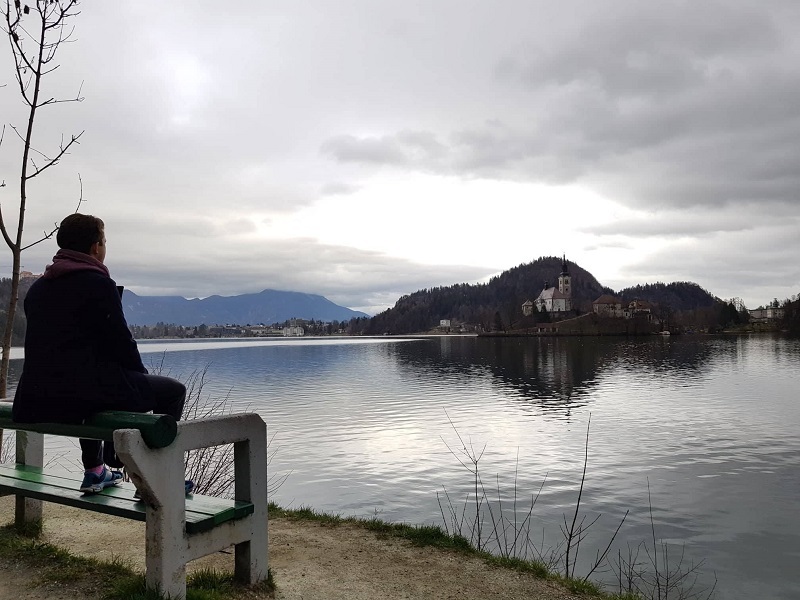 We thought it would be a nice idea to share with everyone a bit more detail about our lives and offer more insight into how Cazzy manages her diabetes on the road. We are now officially digital nomads so we spend very little time back in the UK and instead plan to keep travelling the world and working as we go. Which, is to travel to every country in the world! 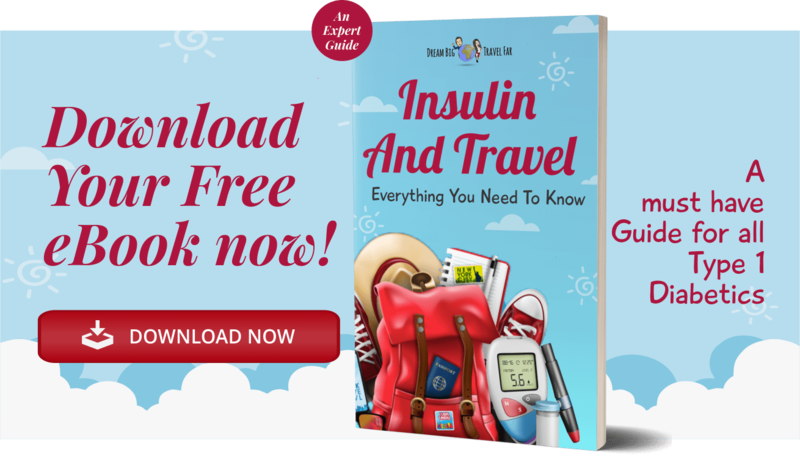 My aim is to complete this feat before I turn 30 (ambitious) and Cazzy wants to become the first type 1 diabetic to visit every single country. So, without further ado, here’s how April went for us. 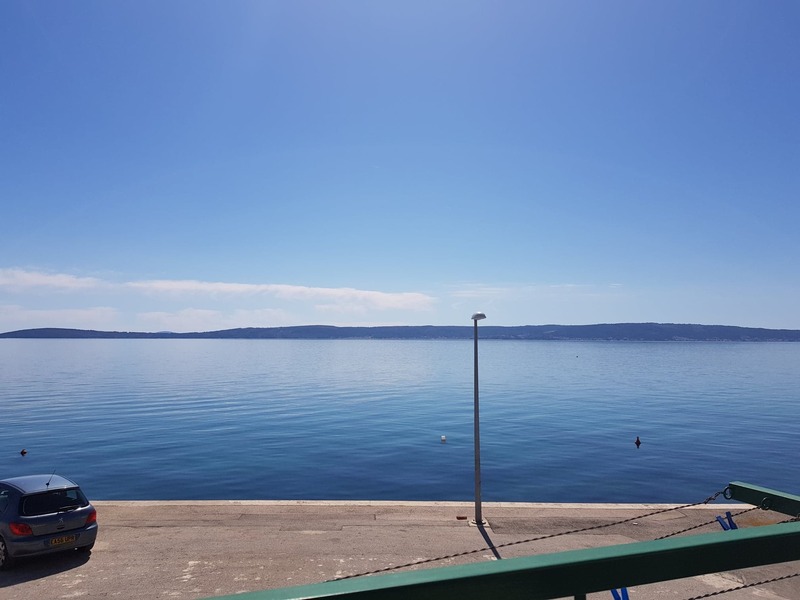 For those of you following us on Instagram and Facebook, you’ll see that we spent April in the sunny, beautiful country of Croatia! As such, the start of April meant getting the ferry over to Calais and driving down to Croatia. We stopped off in Germany, Austria and Slovenia along the way and is the furthest I’ve ever driven from home. We are currently in the process of saving up for our 3 month road trip of Canada. We leave in September, and before then we have plenty of other things in the works. (More on that in next month’s roundup). Oh yeah, and Cazzy turned 25 at the end of the month! But she doesn't like to talk about it, as she’s officially now on the road to 30! I often find that as great as I find social media, a lot of the content is sugar coated and when it comes to diabetes, we often only share our good days, because of course why wouldn’t we. 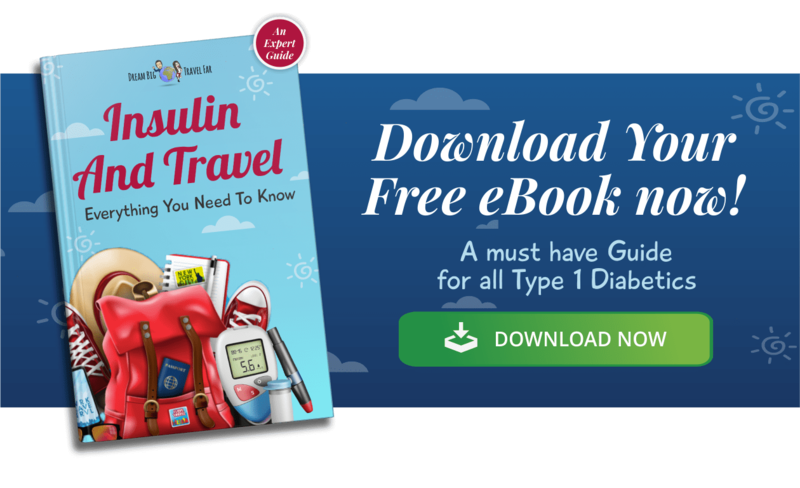 I thought it would be a good idea to give you a month review on the reality behind travelling with t1d and what it does with my blood sugars. So, this month for me diabetes wise has been an absolute challenge. I got my new insulin pump at the end of March, and ironically my blood sugars have just been terrible. I can’t seem to find a balance. Things that worked before no longer work, every single Libre I have used is measuring me as normal, but in reality I am higher. So let’s review my averages then for the last 4 weeks. My average glucose for the last 30 days, according to my Libre is 8.6. That is not great for me at all, I also believe in reality that it will be around 9.2. When I check my graphs for the last 30 days you can see that I am just sitting between 7 and 13. The month before I would have been 5 to 9. The last month I have only been 49 % in target, which isn’t great. I haven’t just sat with these bloods and not made any changes. I’ve adjusted my basal rates, my background and my carb and correction ratios, but literally isn’t making a difference. So, my plan is to no carb it for 24 hours and check my basal rates again. I believe my carb ratios are changing throughout the day quite frequently which makes it harder to eat carbs. I also haven’t exercised as much so definitely believe I have become a little “insulin resistant”. I don’t believe I will be stuck with this, and hopefully May is a better month! However the annoying thing is my blood review is in June, and I just know my HBA1C will have risen a little. But, hopefully I can pull it back in May and help it. I am also buying a CGM when I am home in June. I want to link it up with my pump and I think it will allow better management! One thing we thought it would be nice to do each month is give you a summary of how Dream Big, Travel Far has been doing. We launched almost 2 years ago, and have put in hundreds of hours worth of work creating posts and sharing our stories with you! 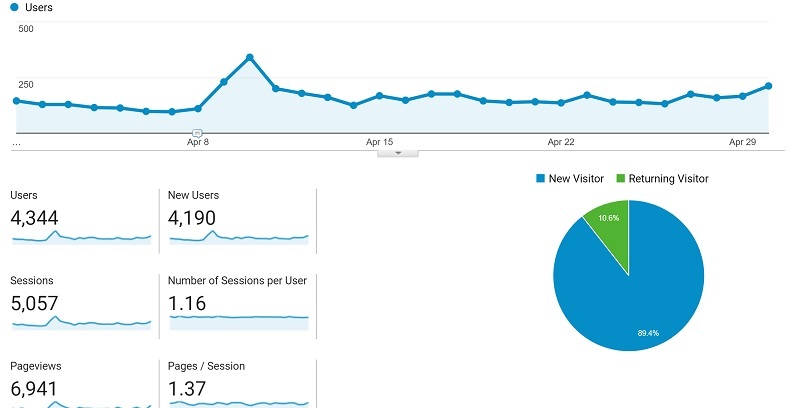 In the last 12 months, the site has gotten much more popular and we are so proud of where it has come, our hard work is finally starting to pay off! But don’t worry, we’re not in it for the money. It’s true, some travel bloggers do make thousands and thousands of pounds each month off their blogs, but that’s not us. But yes, it does cost us money to keep the blog going, what with hosting and paying for our Webflow subscription. So it is nice to start bringing in some money to cover costs of maintaining the site and to be able to donate more money to some causes we believe in. I know right, not much at all! But our aim is that by publishing these reports each month, we can be committed to earning more and more. If it gets to a stage where we earn enough to help support or travels, then we would be very happy! At the moment, we have put very little effort into monetising the blog, so that’s why our numbers are not too high. Any money we do make comes through a combination of some affiliate links to products, Google AdSense and sales of our eBook. I’ll keep you updated each month with how the blog is progressing, so watch this space! Here’s all of the new posts we published in April. We are currently in the process of publishing all of the older posts we never got round to doing in Southeast Asia, so that’s why there’s so many! Already, 2018 has been an incredible year and we have travelled to 10 countries! In May, we will be visiting at least 4 more countries, before arriving back in England on the 24th. 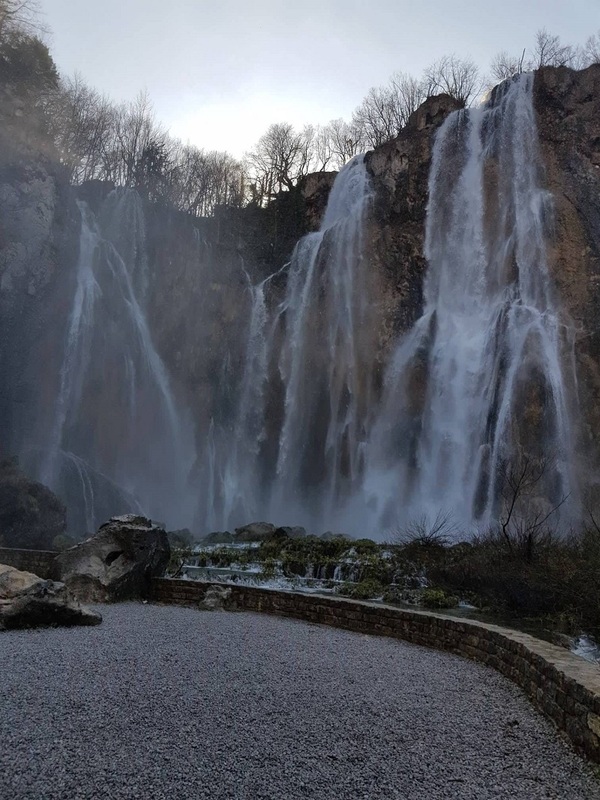 That includes Bosnia and Herzegovina, Montenegro, Italy and Liechtenstein. In June I will be walking the Camino de Santiago which is a pilgrimage route that takes you from the border of France to Santiago de Compostela. I’ve scheduled in 31 days of walking, so I will be spending some parts of May planning for that and making sure I have all of my equipment ready. Again, we will be spending a lot of the month working, trying to save as much as possible for the more expensive months later on in the year. Yeah, that’s about it! Just keep an eye on the blog and sign up for our newsletter to get updates on posts when they are published. There's a sign-up form at the bottom of this page. If you have any questions about what we get up to, have any suggestions of places to stop on our route, or any questions for Cazzy about managing her diabetes abroad, then feel free to comment below.